The Seville Oranges have arrived!! So I am very busy making lovely Marmalade. Seville Oranges give a lovely tang to the Marmalade. They have a short season, so I try to make plenty. During the rest of the year I make the Three Fruit Marmalade with Grapefruits, Oranges and Lemons. This has become almost as popular as the Seville Marmalade!! 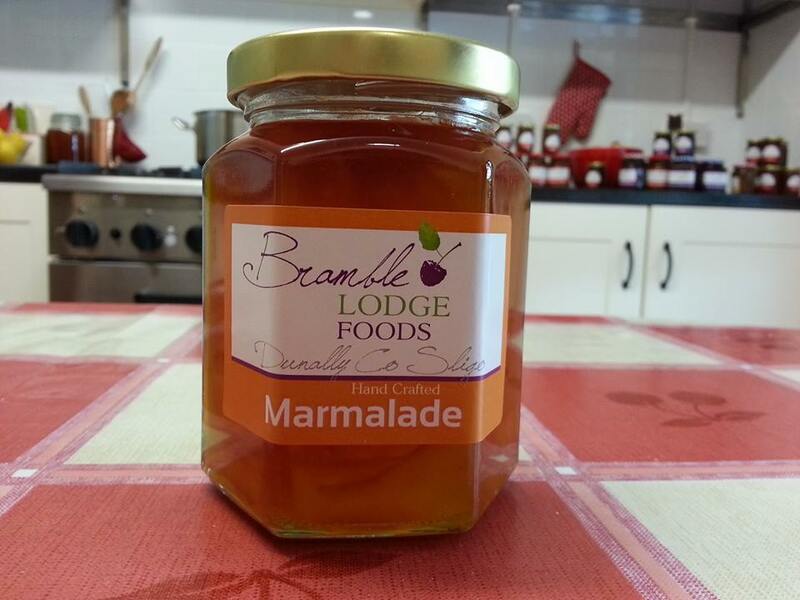 Remember that my Seville Marmalade is available in Kate’s Kitchen as well as at my Stall in The Farmers Market each Saturday morning and in my local shop, Regional Stores.